local jazz legend NATHAN HAINES has long time been a friend of ekadek. so even though i don’t work on alot of domestic music equipment, i did make him a stereo system … which i think he loves. here’s his testimony. 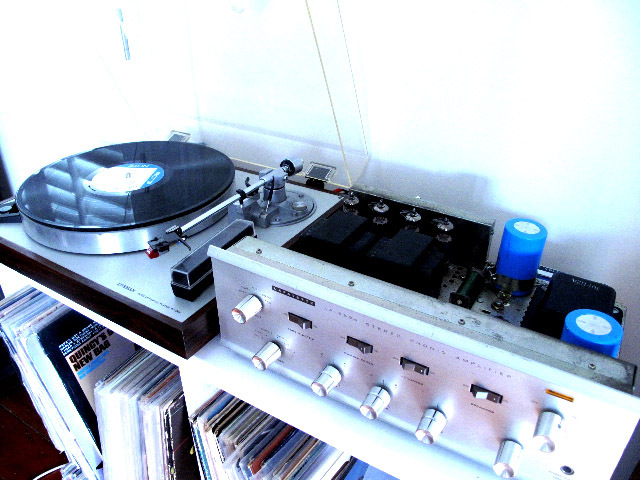 “My brief for Ekadek was simple – I wanted to play my jazz vinyl at home on a system that would replicate the listening pleasure afforded those when the records were new…in other words a valve amp with matched vintage speakers. After some searching Greg came up with the chassis of a mid 60’s Lafayette amp (with pre), then went about ordering parts from the US and getting the amp going perfect again. 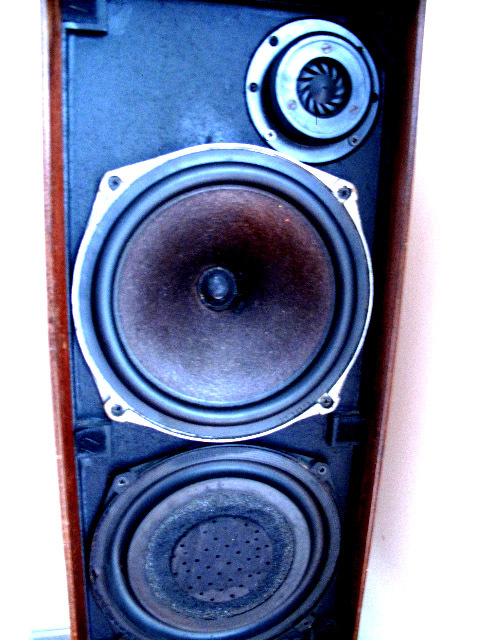 He also sourced a pair of Celestion Ditton 15 speakers from the 60’s at a very reasonable price. After buying an early 70’s Luxman turntable to match , I was understandably excited when he arrived at my house with the equipment in tow – another example of how Greg looks after his customers and really cares about the outcome of his work. I was astonished at the sound from the system – literally never before had I heard my vinyl sounding so translucent, real and defined – and this is with records I have owned for over 20 years! At home listening to records, I have never been happier” Nathan Haines.